Forgotten Hollywood » Blog Archive » “Forgotten Hollywood”- Radio Program Adds Joe Lyons! “Forgotten Hollywood”- Radio Program Adds Joe Lyons! I’m pleased to announce that Joe Lyons, the regional sales manager of KSPA AM 1510 will become the new co-host of the Forgotten Hollywood Radio Program, which airs on the Financial News and Talk network. With the passing of Gary Lycan, Joe has graciously accepted the assignment of providing the weekly On the Backlot report. 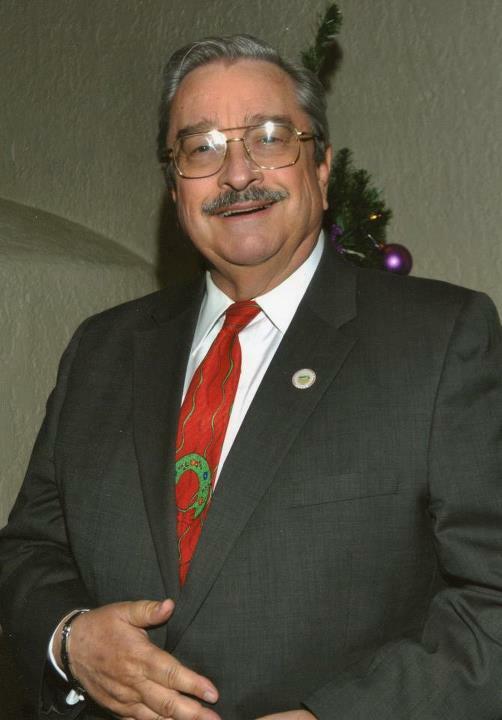 He’ll provide current news and notes relating to Hollywood’s past. Lyons is a native of Ohio, and a longtime fan of the Golden Age of cinema. Joe Lyons (right) will be a welcome addition to our show. 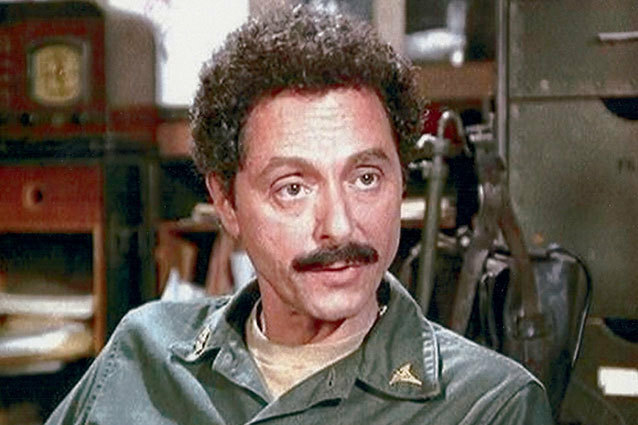 <—Allan Arbus was best known for his role as Dr. Sydney Freedman on the television adaptation of M*A*S*H, including his appearance in the series finale. Before becoming an actor, the New York-born Arbus had a successful career as a fashion photographer. Arbus became a shutterbug for the military during World War II. After the war, he started a studio with then-wife Diane Arbus. She became one of the most renowned art photojournalists of the 20th century. Later, he was primarily known for advertising photography that appeared in Glamour, Seventeen, Vogue, Harper’s Bazaar, and other magazines. Two years after their divorce, Diane Arbus committed suicide by ingesting barbiturates and slashing her wrists with a razor. Allan eventually appeared in over seventy television shows and motion pictures. His film credits include Cinderella Liberty, W.C. Fields and Me and Damien: Omen II. He also guest-starred on the small screen in Starsky and Hutch, Law & Order, L.A. Law, Matlock, and most recently, Curb Your Enthusiasm. This entry was posted on Wednesday, April 24th, 2013 at 1:41 am	and is filed under Blog by Manny Pacheco. You can follow any comments to this post through the RSS 2.0 feed. Responses are currently closed, but you can trackback from your own site.